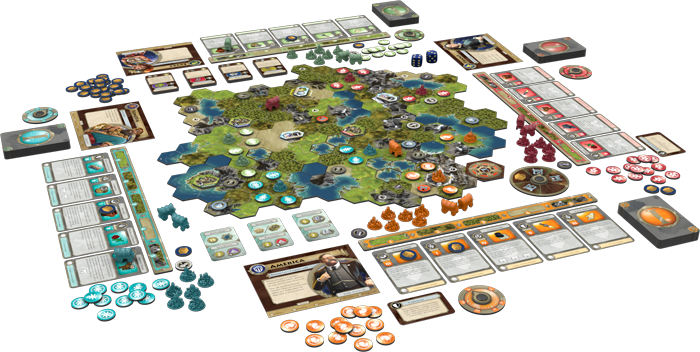 Rule the world and build an empire to withstand the test of time in Sid Meier’s Civilization: A New Dawn! Rebuild history to your design in Sid Meier’s Civilization: A New Dawn! This turn-based strategy game, based on the classic video game series, allows players to become some of history’s most powerful leaders as they compete to become the premier world power. Build, trade, and advance to lead your people to a glory!